Hiya! I just came back from the beach yesterday and felt like posting a somewhat summer-y post today. I was tagged by the sweet Analee (thank you!) 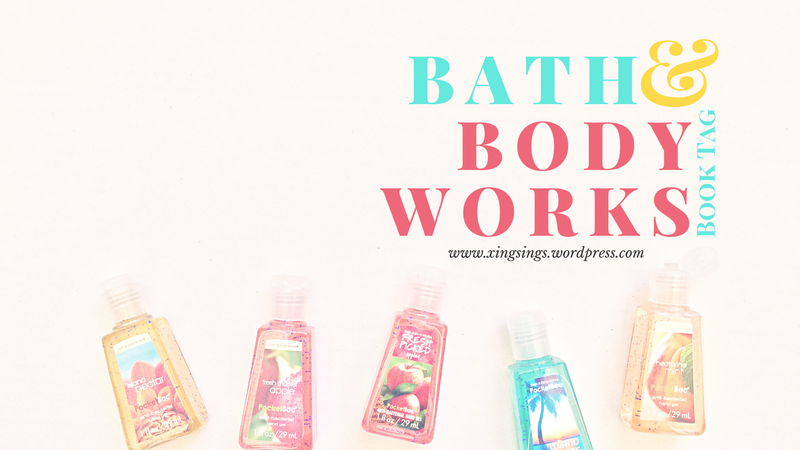 to do the Bath & Body Works Book Tag, a tag Analee actually created herself (I don’t know how I didn’t realize that until I published this). For those of you that don’t know, Bath & Body Works, is a big chain store here in the U.S. (and I think Canada as well) that sells a lot of, well, bath and body products in various scents and fragrances. So yeah, that should explain the random fragrance names before the questions. Okay, so let’s get to the actual tag! I’ll do my best to just choose one book for each answer (you guys know how I always manage to cheat with these tags)! 1. Pure Paradise: A book that was simply perfection. Perfection? Oh gosh, that holds a lot of weight. For me, it’s The Truth About Forever (no surprise). This was the book that got me into reading Sarah Dessen, now one of my favorite authors. And I love everything about it. 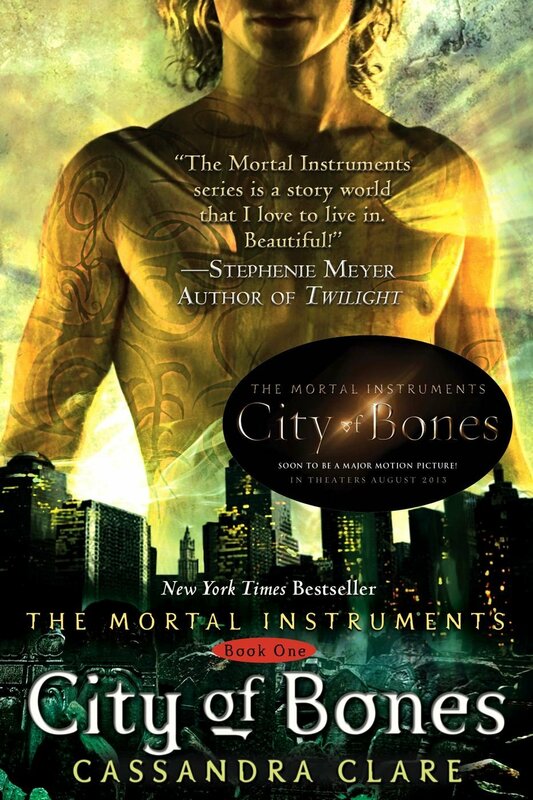 The characters (all of them), the story line, the comedic relief, the swoon worthy male MC, the overall deeper message, the lyrical writing, and, yeah, I could go on… It still remains my all time favorite ya contemporary novel, I think. Also it’s such a perfect summer read-all of Sarah Dessen books are. 2. Sweet Pea: A romance/contemporary novel that you really enjoyed. 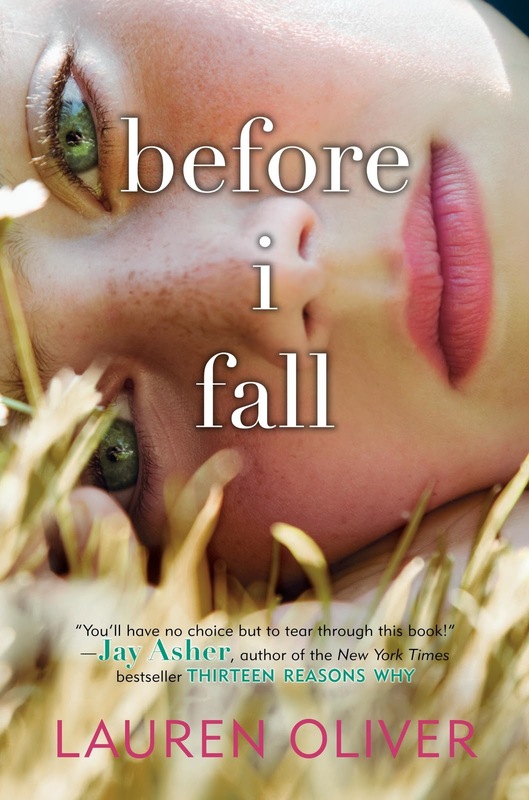 Instead of choosing my two favorite contemporary reads from this year (Simon vs. the Homo Sapiens Agenda and The Summer of Chasing Mermaids), I want to share a book that I have yet to talk about on Xingsings: Before I Fall. This was my first Lauren Oliver book and I remember reading it when it was first released and absolutely enjoying it. I haven’t read Oliver’s other books for some reason… I’ll fix that one day I’m sure! 3. Fresh Strawberries: A book you really enjoyed that came out this year. 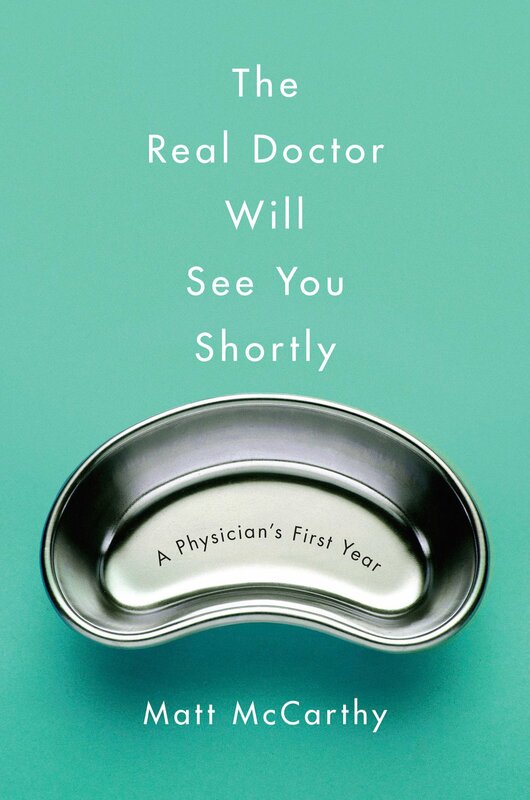 I started to explore the nonfiction realm this year and really enjoyed The Real Doctor Will See You Shortly, a frank memoir about Dr. Matt McCarthy’s experience as an intern at Columbia hospital. I practically breezed through this in a day. The medical terminology was surprisingly easy to follow, and the anecdotal flow was exceptionally well done. It honestly felt more like a fictional read than an autobiography. A lot of serious, deep health related topics were explored but there were also some humorous moments. 4. Warm Vanilla Sugar: A character and/or book that made you feel all warm and smiley. 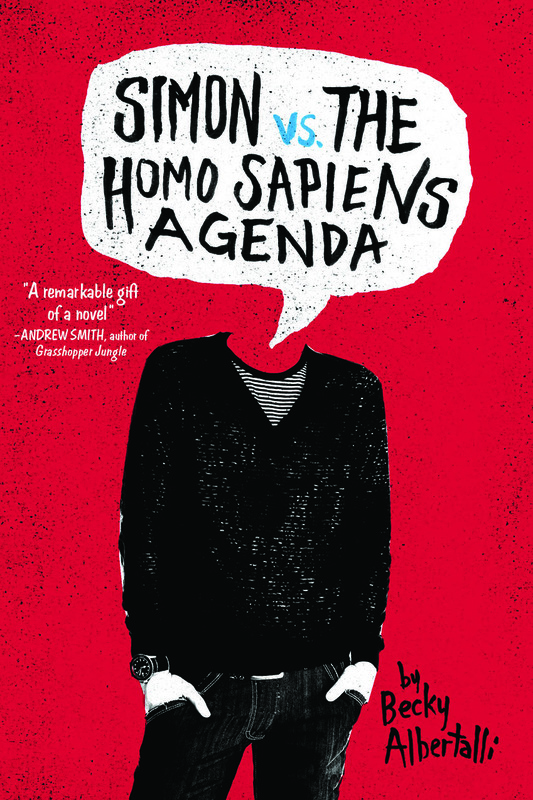 Simon vs. the Homo Sapiens most definitely. Honestly, I feel like I could’ve answered all these questions with Simon’s story so that says a lot. I tried avoid choosing this because I’ve already raved about how cute this was on multiple occasions. If you’d like to read my review (that was totally written in fangirl mode) this link is for you. 5. Paris Amour: A couple you majorly ship together. 6. Dancing Waters: A book that takes place on a beach/perfect beach read. Ahh, I seriously have so many great memories with this series. I want to say I began reading these in middle school and kept up with them until high school (there’s only 14 books). Now, looking back, a lot of these study abroad stories were ridiculously unrealistic and cheesy but they were great fun at the time. 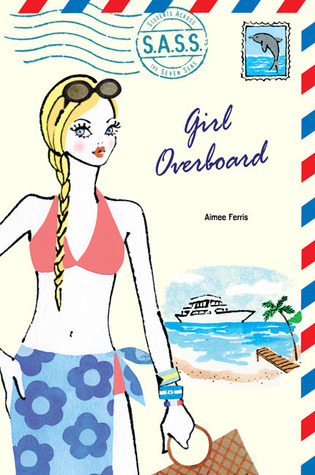 Girl Overboard came to mind because it was one of the better written stories set primarily at sea. 7. I ❤ Cake Books: Favorite book/character. 8. Winter Candy Apple: A book set around Christmas or during winter. 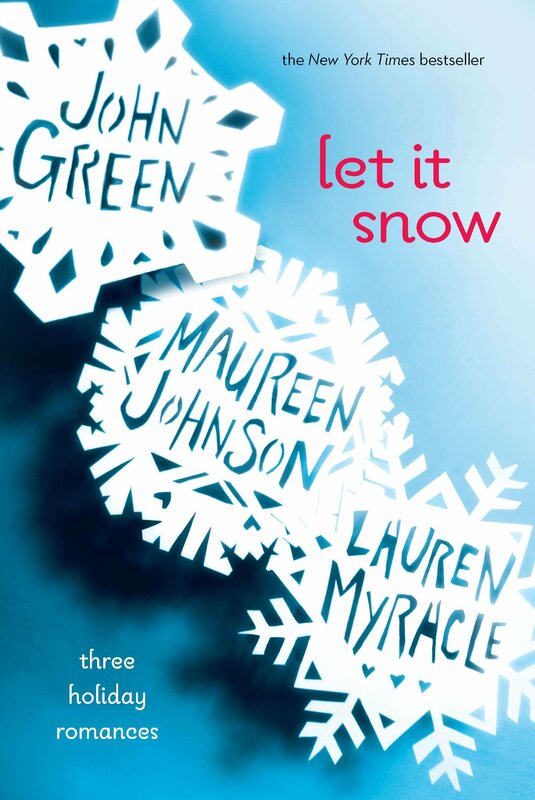 If I have ever told you I have never read any John Green well I have technically lied, because Let It Snow is an anthology with a John Green short story. I want to say John Green was the closing piece and my least favorite of the three, so that could be why his contribution wasn’t so memorable for me… And this cover is so much prettier than the one I own (the white/red/green one with the present); I’m learning a lot of new covers through this tag, lol. 9. Beautiful Day: A book with an unusual/interesting/appealing setting. 10. Dazzling Diamonds: Gorgeous cover(s). There are simply too many of these, so I will pick a title from my latest haul (yeah… book buying ban didn’t work out in July either… at least the majority of them are ebooks this time! ): Magonia. There seems to be so many mixed reviews on this book as well, and after reading some bad ones I was so sure I was not going to pick it up despite the gorgeous, breathtaking cover. But never say never, right? Besides, this was on sale for two bucks, too good of a steal to not download onto my Kindle (that’s how I always reason my buys, cheap=instantly harmless). After looking up international locations on google, I want to say that Bath and Body Works stores are only found in the U.S. territories and Canada (correct me if I’m wrong), so I tried my best tagging some fellow American and Canadian gals (I feel sexist leaving my handful of male blogger friends out this time but this kind of seems like a girly tag). But, of course, you don’t have to have a B&BW in the area or be female to do this tag, so if you’d like to participate I tag YOU. I know, I’m not that original with the generic “I tag all”… but yeah, join in the fun if you’re interested! Have a lovely Friday, everyone! Cute, fun post. I need to read a lot of these books. Happy reading. Thanks, Tiffany! Happy reading to you as well! Go ahead! 🙂 You’re welcome, have fun! And of course The Truth About Forever is always a great read. I don’t think I will ever get tired of reading the book…only one of the few books that I will re-read because it’s just that good and it never fails to make me smile. HAHA. I’m the exact same way. Have you noticed Yankee Candle is almost always next to Bath and Body Works? After checking out B&BW I’m always tempted to check that store too even though I’m not much of a candle user. The scents from that area of the mall are just so tempting. 😉 And you’re so welcome, Erika! I look forward to reading your response to these questions! HAHA no unfortunately I haven’t seen a Yankee Candle next to a Bath and Body Works from where I’m from. Although I know there are some stores here in California. I should definitely check one out soon. I think you have some shopaholic syndrome, Erika! 😉 But yes, most candles smell simply divine! I love this store! This is such a unique tag I never would’ve thought of! Loved your answers! Thanks for tagging me! I love it! Bath and Body Works is life haha I collect their hand sanitizers haha. I agree with you, I wanted to smack some sense into Clary so many times in the series haha. Annabeth is such a strong character! 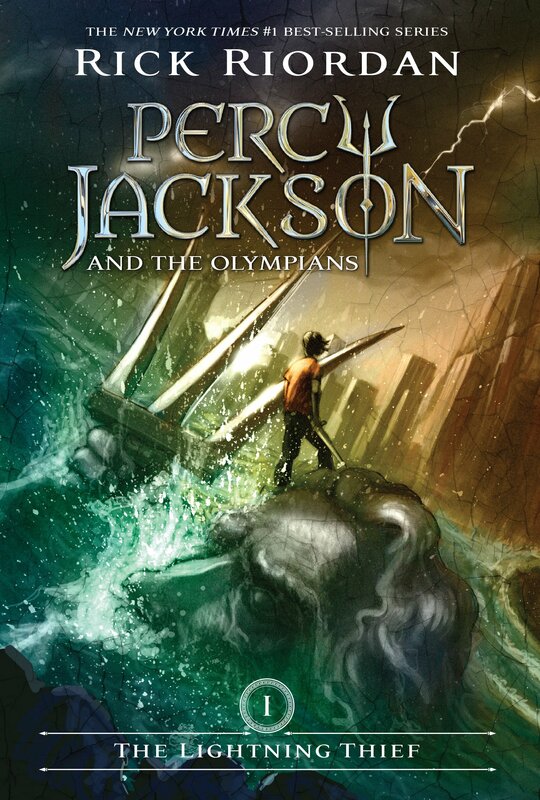 I love her and the PJO series. 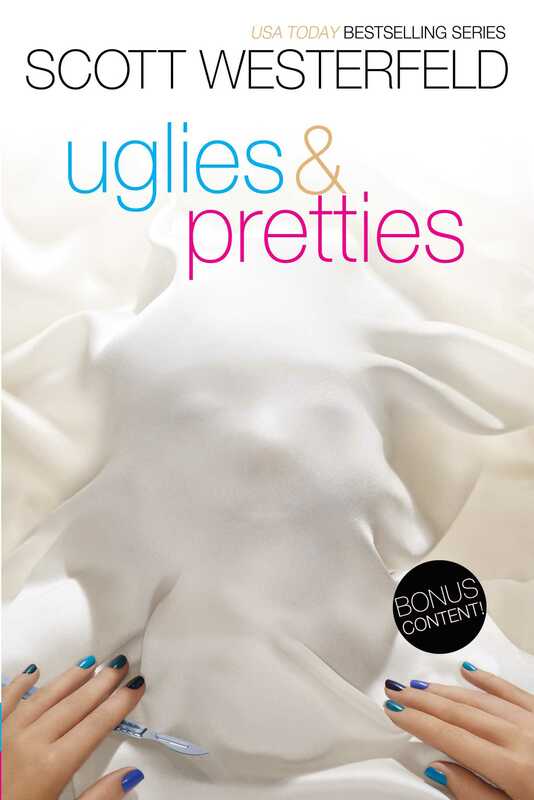 I have only read Uglies and I wasn’t a huge fan of it. It’s different when it’s the first dystopian you’ve read but I think I read it after reading Divergent and Delirium. It felt too similar to Delirium for me but I still want to finish the series. Your bookish photography is amazing, just like your answers!!!! So fun!!! Love all these choices! This is such a cute tag, thank you 🙂 I’m definitely going to do this one. 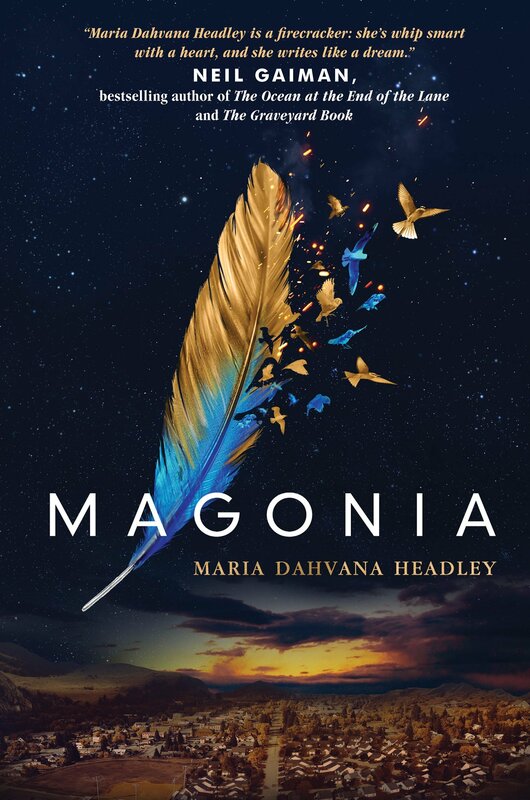 The cover for Magonia is so pretty! Um, excuse me, I’m offended you didn’t tag me, Summer. Thanks for tagging me, Summer! I agree that Magonia has such a beautiful cover plus blue is my favorite color so extra bonus points for that. Hopefully the story is just as good..
I’m hoping so… if not, it’s okay. I actually bought that one as an ebook, which is kind of a shame since it’s so gorgeous and I’d love to have that one on my bookshelf. But my logical side of the brain is just not allowing it… Bookshelf space and all. OF COURSE! This is definitely a unique tag and you deserve to be recognized for creating it (I’m not sure why I didn’t realize this until I posted my post though)! It was so much fun and it was even cooler that I actually knew the references. I can spend hours in that B&BW; there’s just so much to look at in there. And those semi-annual sales are the best. I mean $3 for a regular sized bottle of lotion? What a steal! And thank you for tagging me! Oh, you should totally read the Infernal Devices! It’s gorgeous and honestly, it has one of the few ‘love triangles’ that I find tolerable.